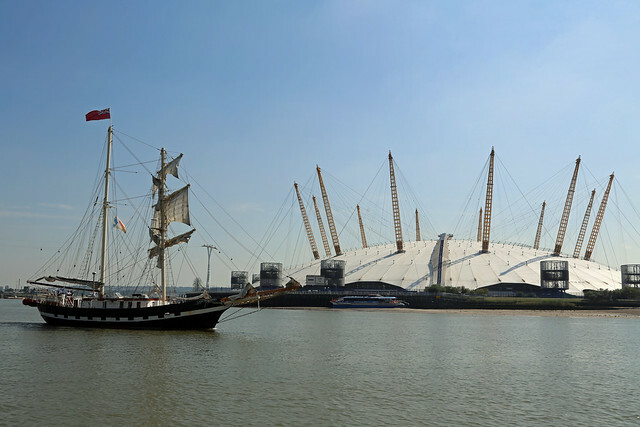 With its proud history and association with all things maritime, Greenwich has in recent years developed a reputation for staging tall ship events as well as being the base for an annual Sail Royal Greenwich event where the vessels take passengers on trips from Woolwich up to the Pool of London and back. 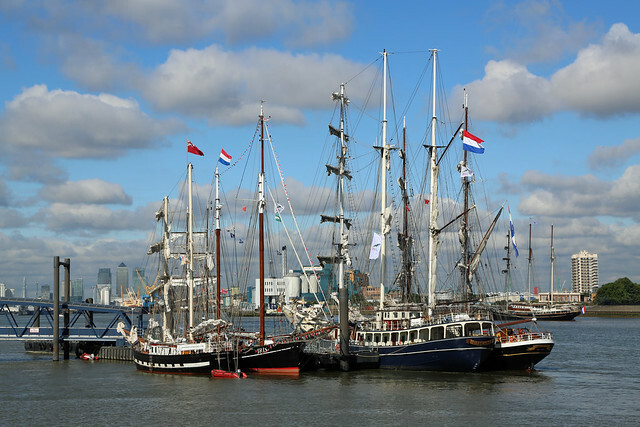 Tall ships will return to Greenwich in the Summer of 2015. 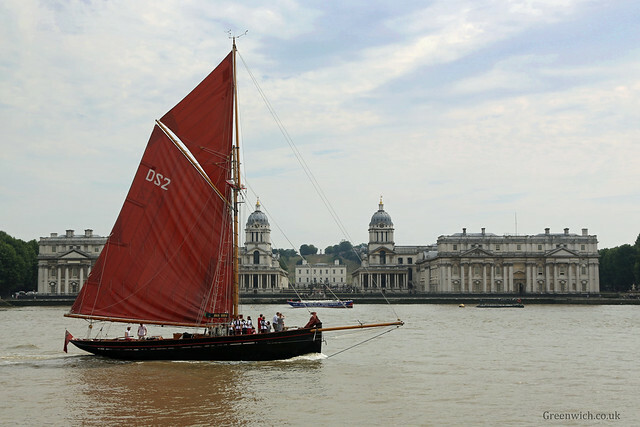 Following on from the events in 2012, 2013 and the large regatta in 2014, there will be more chances to see and sail on tall ships on the Thames. This wonderful footage was filmed in 1989 and shows a Tall Ships Race setting off from London. This footage was shot from the Naval College. The footage was recorded by Robert Edmonds who was working at the Royal Naval College at the time and sent to Greenwich.co.uk to be shared online. 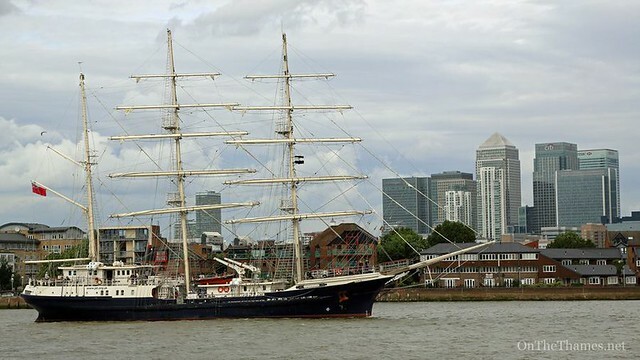 Class A tall ship TENACIOUS passing Canary Wharf in 2012, seen from Cutty Sark Gardens in Greenwich. The ship is operated by the Jubilee Sailing Trust and was built specially for the purpose of carrying able bodied and disabled sailors. LADY OF AVENEL passing the O2, Greenwich. Lady of Avenel is based at Maldon in essex. 101-year-old JOLIE BRISE passing the Old Royal Naval College at Greenwich as seen from across the Thames in Island Gardens on the Isle of Dogs - reached by the foot tunnel under the Thames or on the Docklands Light Railway.